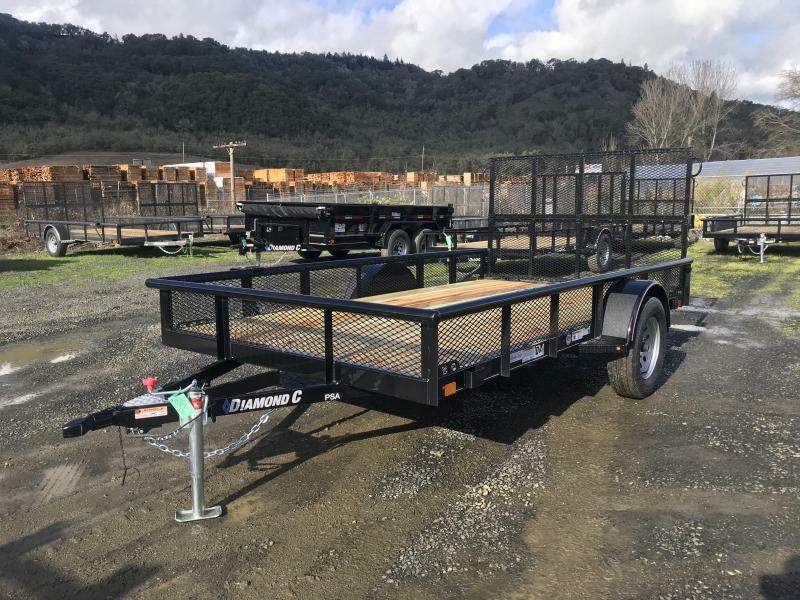 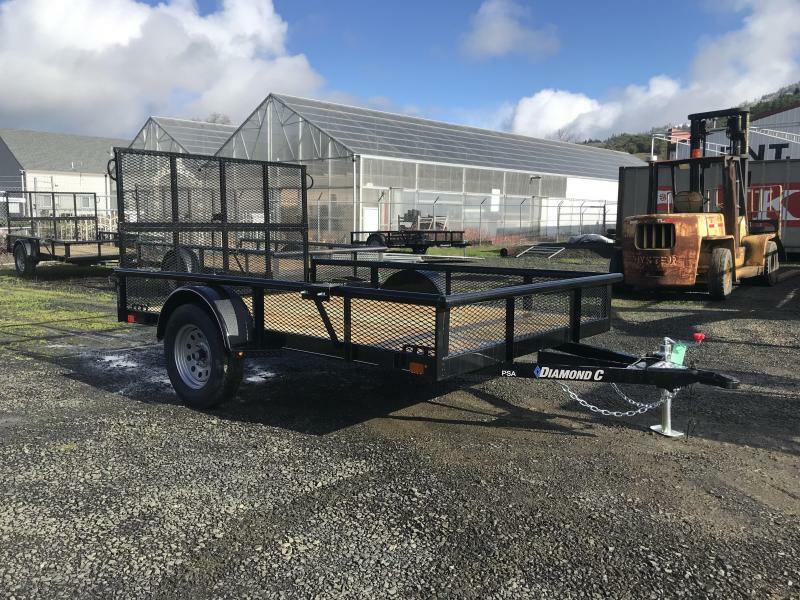 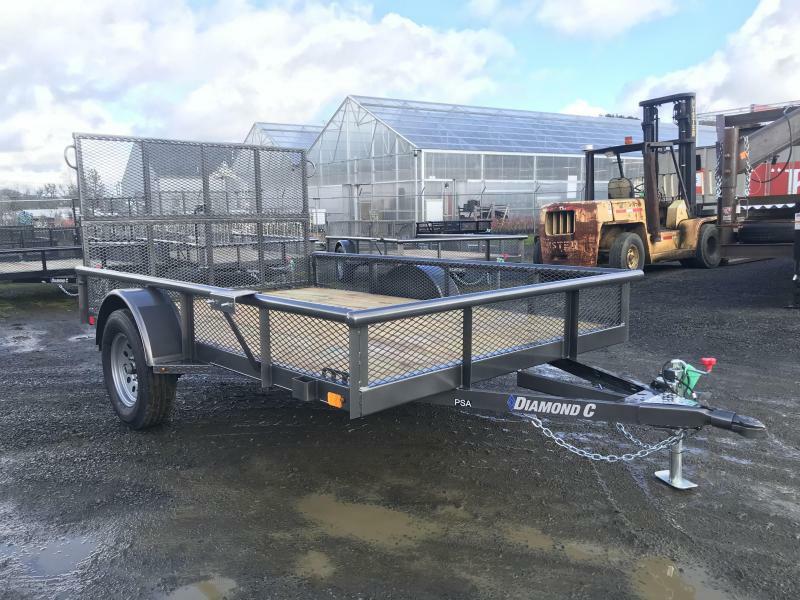 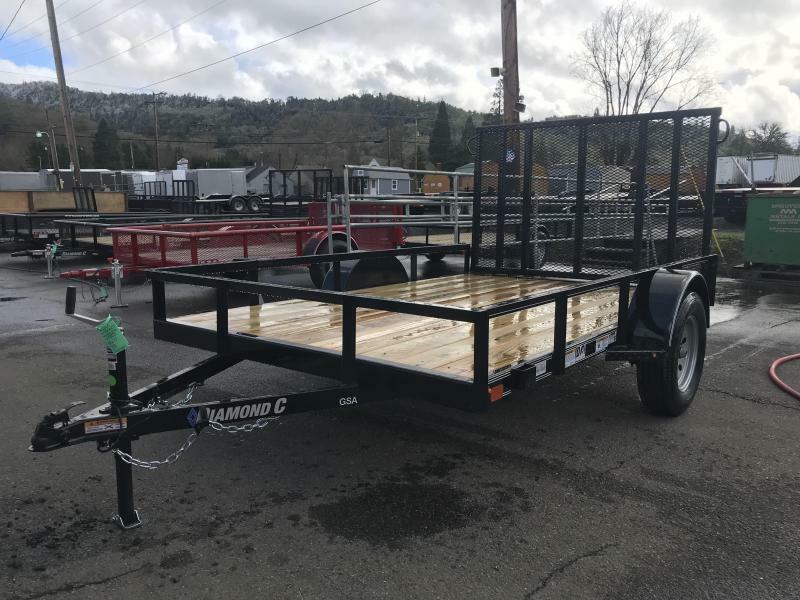 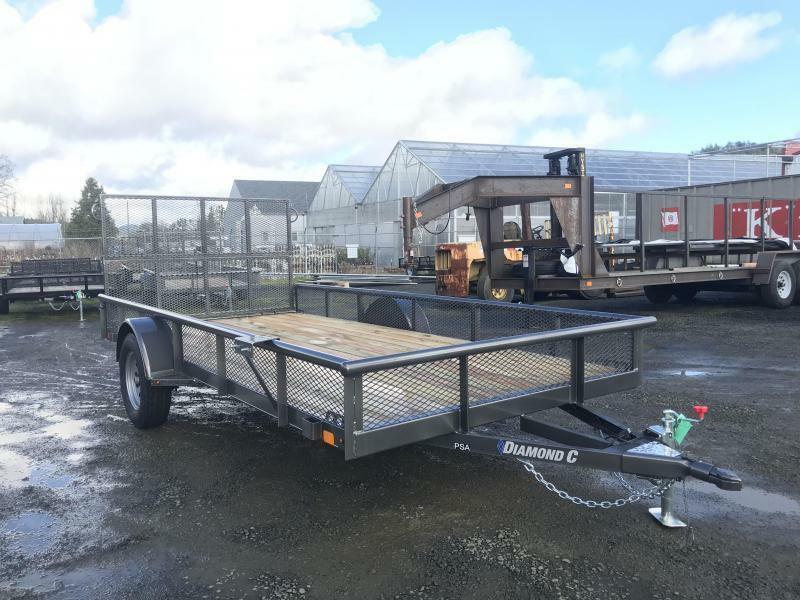 The ultimate single axle utility trailer. 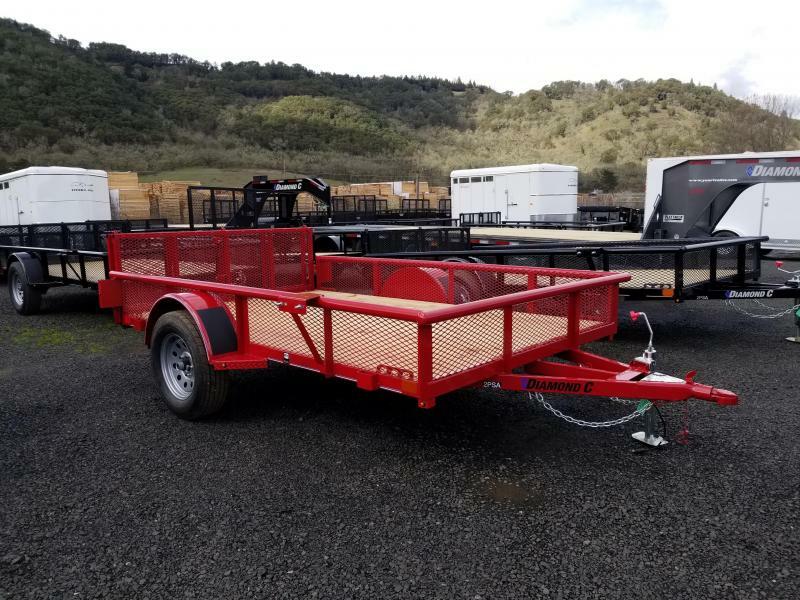 3K Exclusive features include all tube framing, balled-end pipe tops w/ exp metal, 3-hole tie-down bars, boxed tail lights. 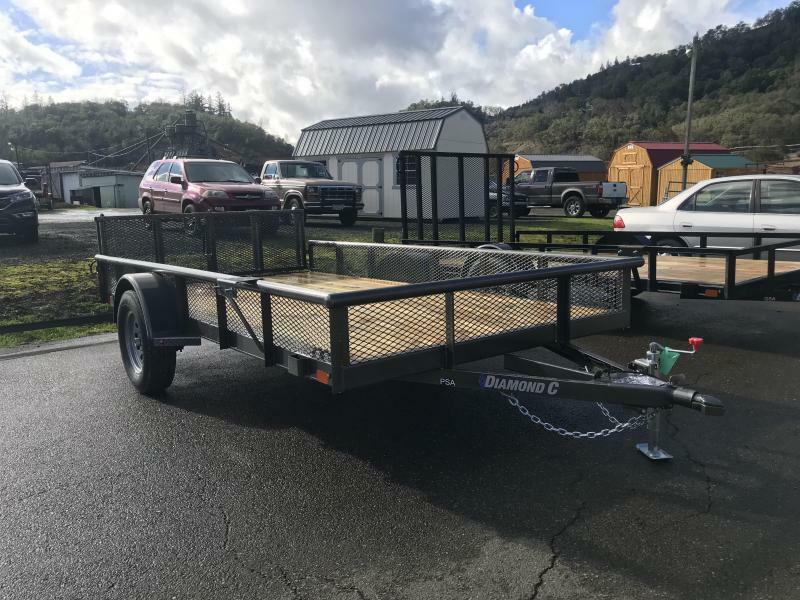 spare mount bi-fold rear ramp gate.